Appellate courts hear appeals, which are cases brought to court on the grounds that a prior verdict was unjust. An appellate attorney reviews documentation from a case when it appeared in a trial court. 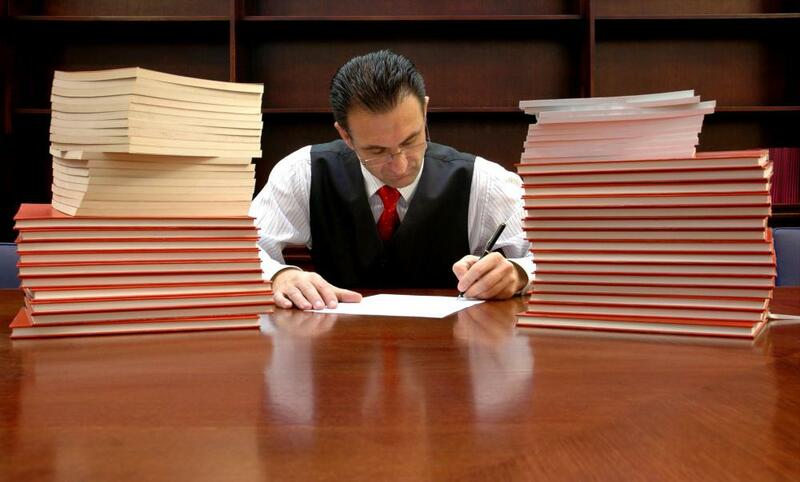 A appellate attorney prepares appeal cases. 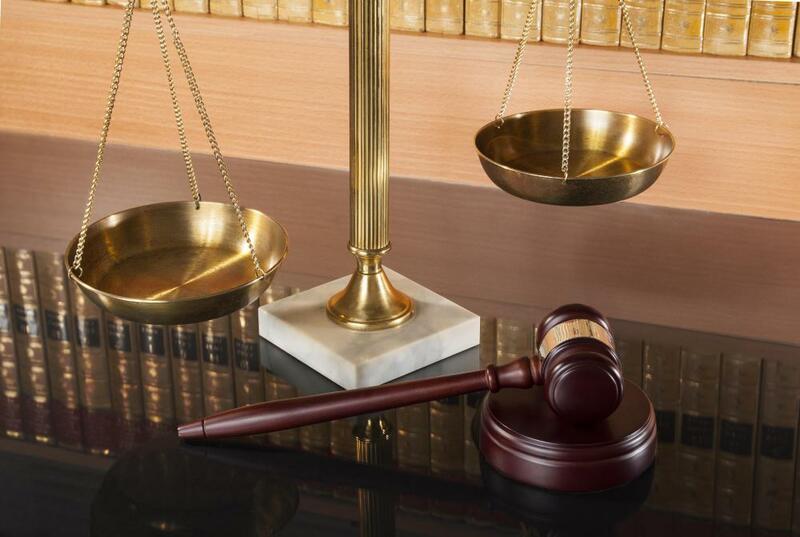 A appellate attorney is an attorney who specializes in preparing cases heard in appellate court. Appellate courts hear appeals, which are cases brought to court on the grounds that a prior verdict was unjust. Some unique skills are required to present cases in appellate court and people who focus on preparing cases for this venue can offer considerable expertise to their clients. 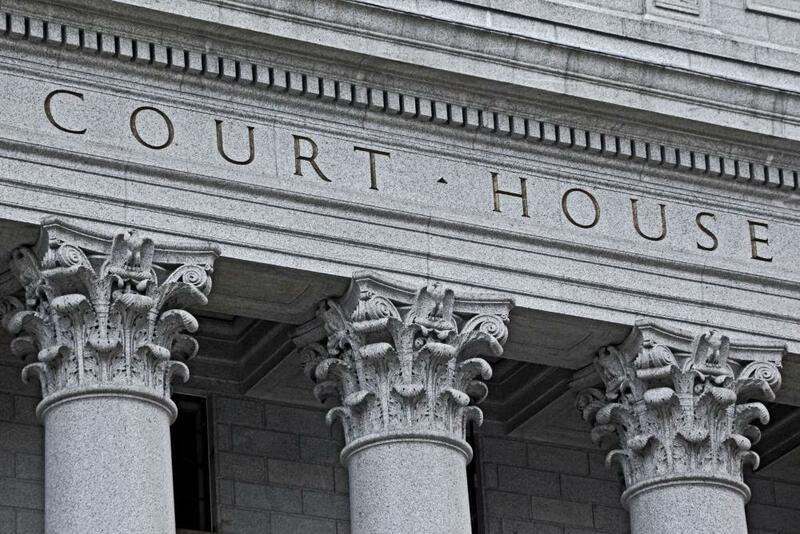 In some cases, an appellate attorney may even be retained during the initial trial to provide advice and guidance designed to ensure a fair trial. When cases are brought to an appellate court, there are a number of ways in which the case can be argued. Some of these arguments focus on showing that the trial court violated procedure in some way, thus invalidating the result. Others might suggest that injustice occurred, such as a judge refusing to admit evidence that was in fact admissible. Since the facts have been determined already in the trial court, the appeal isn't about contesting the facts, but questioning the process used to arrive at those facts, with the goal of overturning the verdict and obtaining a new trial. An appellate attorney must have a deep understanding of the law. He or she reviews the documentation from the case when it appeared in a trial court to understand the facts as presented and the procedures used in the courtroom. Then, the attorney picks the case apart to look for weak points that could be used to support arguments made in appellate court. Appellate attorneys rely on legal persuasiveness to show a judge that a trial was flawed, rather than charisma to convince a jury of the facts. Some appellate attorneys end up with the opportunity to practice in front of the highest court or court of last resort. This can be a significant event in an attorney's career, as well as an opportunity to be involved in setting a legal precedent or even making history. It is not uncommon to find numerous appellate attorneys practicing in an area where an appellate court is located, although it is also possible to locate an attorney in another area. Retaining an appellate attorney is typically advised as soon as people believe that a case is going to be appealed. The trial lawyer who handled the case in court initially may even recommend an appellate attorney to handle the appeal or may consult such an attorney during the trial to avoid pitfalls that might compromise the trial. What are Federal Appellate Rules? What is a Clear Error? What is an Interlocutory Appeal? What does a Juvenile Attorney do? What is an Appellate Jurisdiction? Can you walk on an appeal if the appeals lawyer finds weak points in the documents (transcripts)? How long does an appeal usually take?